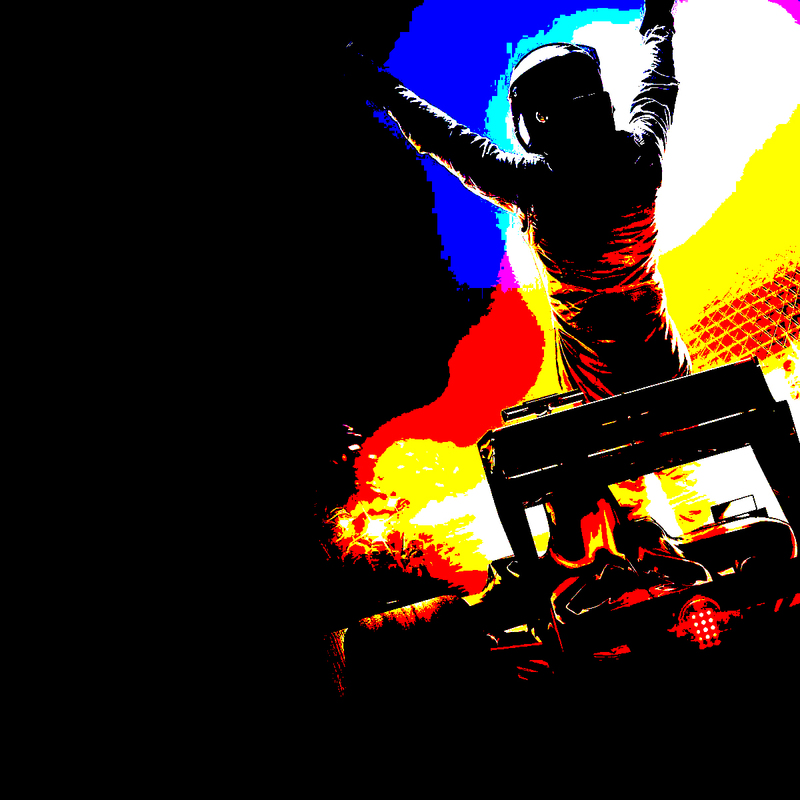 Formula One 2014 – Is it Turning Into Farce? We saw some ludicrous happenings in the 2013 season, such as the race of the empty stadium at South Korea, as Formula 1 seems hell bent on chasing the dirty lucre. Then there is DRS – the drag reduction system introduced in 2011 to increase overtaking and make F1 “more exciting for spectators” – former Williams, BAR and Renault driver Villeneuve amongst others has hit out at this. “Once you start going down that route you cannot stop, you have to make more and more of it,” he said. The current stack of drivers seem to lack personality too, as their tongues are tied by large pay packets that prevent them speaking out against these changes and the decline into farce. One major change for the 2014 season is the decision to award double points at the final race in an attempt to ensure the fight for the world championship lasts as long as possible. There has even been talk of extending double points to the last three races of the season! Now this is beyond the ludicrousness of racing in remote South Korea. This latest F1 ruling is frankly ruinous, it is ridiculous, a notion of such game-changing idiocy and crassness that it suggests a sport in retreat, running away not just from the principles of fair play, but from reality too. As said, the 2014 season will see the last race of the season carry double points. On November 23 the winner of the Abu Dhabi Grand Prix will receive twice the reward of the winner in Brazil 14 days earlier. Or the winner anywhere, for that matter. From Singapore to the United States, the winner receives 25 points — until the circus hits Abu Dhabi, however, when the same success is suddenly worth 50 points. Tired of finding ways to prevent the dominance of Sebastian Vettel and Red Bull,and failing miserably, now we get an arbitrary scoring system that could see the championship awarded to an undeserving pretender in a casual travesty at the final knockings.. It is like the Premier League being decided on the last day by a cup final! And this is called sport. Under these regulations the 2008 champion would have been Felipe Massa, not Lewis Hamilton and Fernando Alonso would have landed a third title at Vettel’s expense in 2012. So was Alonso the best driver in 2012? No, Vettel was. So why should he be champion? How is that a positive outcome for F1? Vettel is the fastest driver in the world it is up to the rest of this characterless bunch of drivers to beat him. . That is what keeps the competition healthy, not some manipulation of numbers to create an artificial sense of excitement and challenge. This way, why struggle to overtake Red Bull when a team might fluke triumph on one moment of good fortune instead? Victory will be hollow if the driver and his team know they have got to the top of the podium only by default — the beneficiaries of a crazy plan from the marketing department that, by some miracle, those at the helm of motor racing got behind. Sport has to be fair, there are always flukes but generally the best man or team wins. To move from that very foundation of sporting principles is to take F1 off the racing circuit and into the backwaters of music hall comedy. The sport is frightened by the decline in viewers, well get real, stop chasing the highest bid and make sure it is on terrestrial TV where all can see it, where it can be perceived as a sport for the people, sort that out rather than tinker with the rules, all to stop Vettel and trying to make it “exciting”. If this ludicrous rule changing continues this sport – sorry it is already more of a “soap sport” than a real sport – will go the way of boxing, where the glory days of Ali and Frazier are but memories hung on the walls of sporting pubs. Splinter groups will leave F1 and form their own World Circuit and soon we will see two World Champions as we have seen in boxing. The sport is on a slippery slope and the best ceramic brakes in the world will not stop FI coming off the track while this ludicrous carrying on continues. Categories: Car Blog, Opinion | Tags: F1, Formula 1 | Permalink.